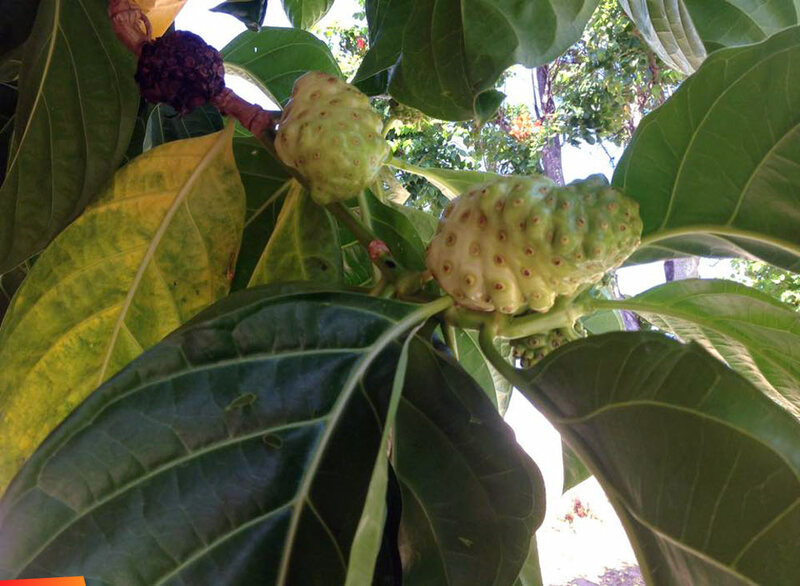 Noni is a beneficial plant used in holistic medicine. The fruit has been used for hundreds of years in many culture's in the south pacific as well as the caribbean, its very difficult to drink so mixing with fruit juice is advised. Make sure the noni is really ripe. They smell bad and taste like medicine so it doesn't take much. Blend with other juice and then strain. It stinks to high heaven when ripe. You can also pick the fruit wash and put in a clear glass jar and leave in the sun it will drain its own liquid drink that its way better than grinding or blending . then leave it in a jar in the fridge. Tastes like craboo. Good stuff, me seh. Good medicine for man or beast. The prepared juice is expensive in the pharmacies, if you can find it.. Yes, not too pleasing to taste or smell. I have a tree about fifteen feet.